Keeping employees well informed is the first step towards preventing accidents and maintaining safety. 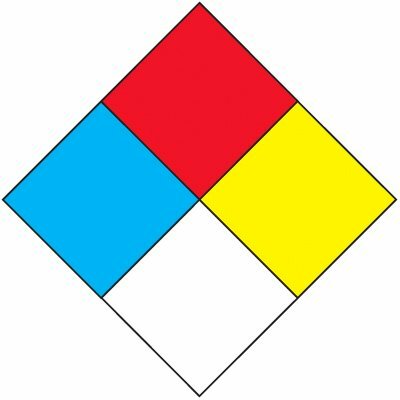 Facilitate this through the use of a HazCom program that implements hazard signs, HazCom labels, and health and safety training when handling hazardous materials. 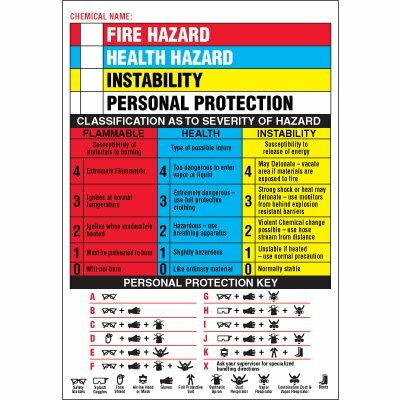 Some components are offered in a multitude of styles and sizes to cater to a variety of unique hazard communication programs. 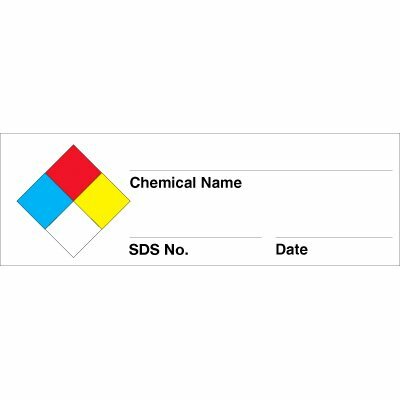 Color bar key chemical hazard labels clearly mark hazardous chemicals in your facility. Target organ chemical hazard labels keep employees informed on chemical hazards. HazCom, short for Hazard Communication, communicates to workers exactly the types of hazards and dangers they work and have contact with on a daily basis. Usually in the form of a label, HazCom materials are affixed to equipment or various areas in which the contact occurs. 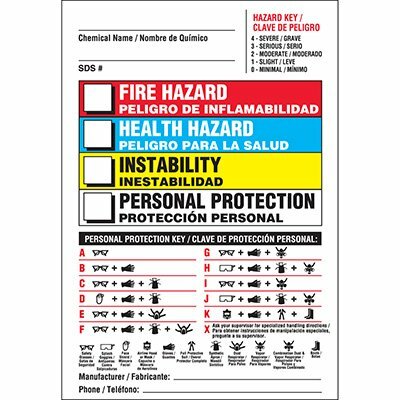 You can choose from a variety of sizes and styles, including HazCom Labels-On-A-Roll, HazCom Labels-On-A-Roll - NFPA Diamond, Substance Identity, Flammability, Health, Instability, Personal Protection and more.